During any economic slowdown, when competition can be hard, your company must take every step to gain any available business. Your customer service may be as good as anyone, if not better. Your products or services are sure to be top-quality and affordable, possibly more so than your competitors. Still, how do you get the edge and win the clients? Surprising them with a branded gift or promotional merchandise for free, once in a while or just as a once off will ensure that you build positive brand recognition without costing the earth. Companies will try every trick in the book to bring in new business, and branded corporate gifts are an ideal way to both attract the attention of potential clients, and not to go forgotten by existing ones. What products can you get branded with your logo design? 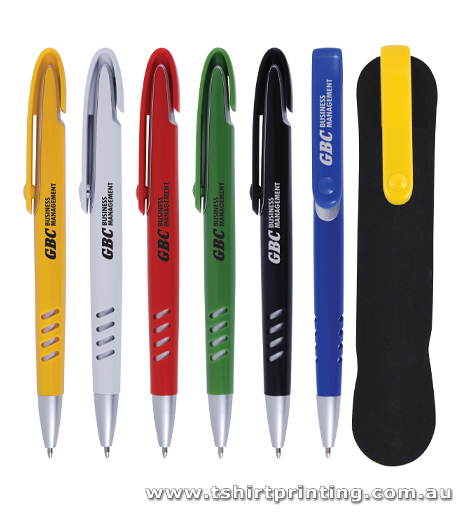 When you think of the range of promotional items that you can brand as corporate merchandise, the list is practically endless. 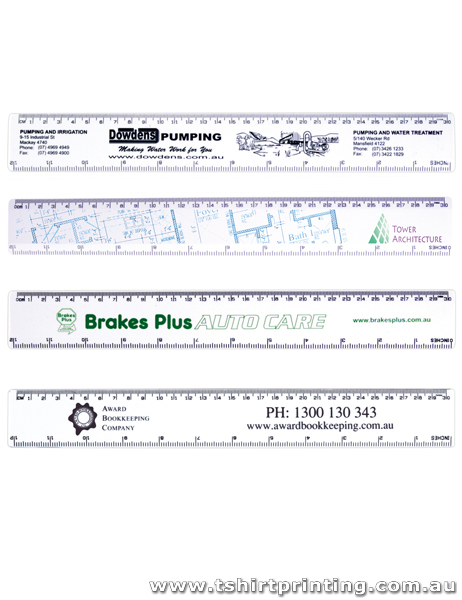 If you can print on it, you can get your logo and website on it – that leaves very little that cannot be branded. If you want to take things a step further, try selling high-quality corporate merchandise for a price. Think of Guinness, they have everything imaginable stamped with their logo for sale in the storehouse in Dublin. Guinness clothing, toys, accessories, engraved mugs, flags, sports gear, advertising posters, calendars, promotional pens… Everything! 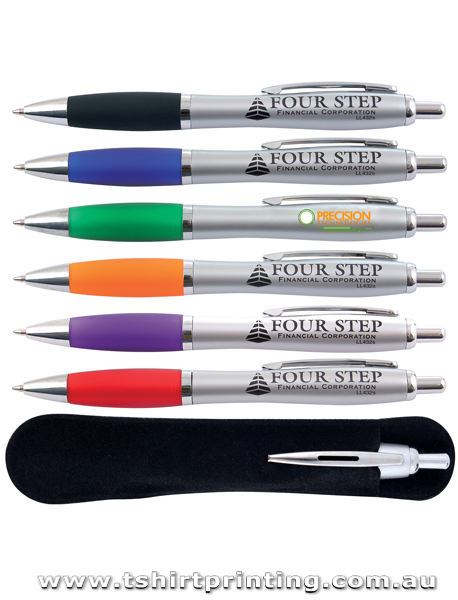 Some of the most common, yet still effective methods of boosting brand recognition through promotional merchandise are office supplies. Everyday items such as pens and paper with your company logo on it will subconsciously embed into people's minds as they use them for daily tasks. 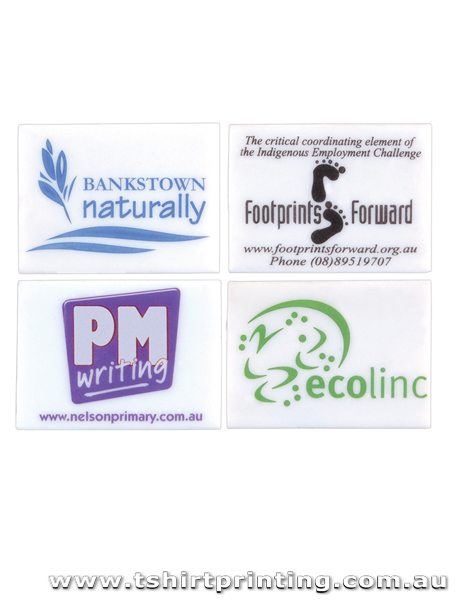 It is also incredibly affordable, especially when ordered in bulk, to get your logo printed on things. There are companies whose sole job is to print on pens; they've got it down perfectly, and the process is both smooth and cheap. Other items that work well in an office environment, such as mugs, calendars or clocks are still very common. Again, it is a relatively affordable way to insert your identity into people's lives without being forceful. The products themselves need not be the most expensive, best quality available, but they will serve their purpose. As long as they reflect your brand well by looking good and not breaking or falling apart, your brand and details will have got the attention of everyone it comes into contact with. 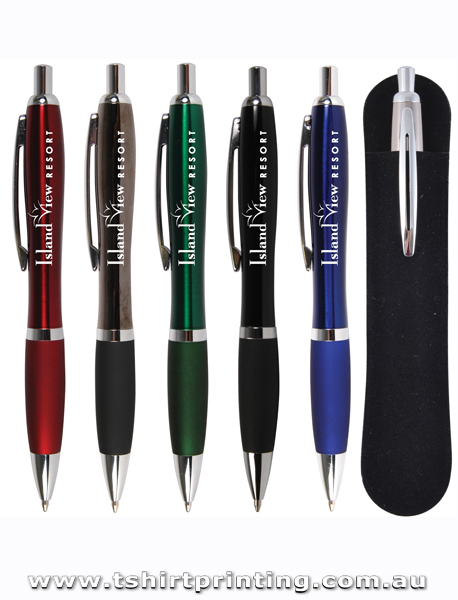 Promotional gifts, by their name and nature, can be given away for free at trade shows, conferences, group meetings and anywhere else where a larger number of potential clients attend. The lowly USB pen, for example, is a great little tool to get branded; they seem to vanish into thin air when you set a box up at meetings, so people therefore consider them useful. 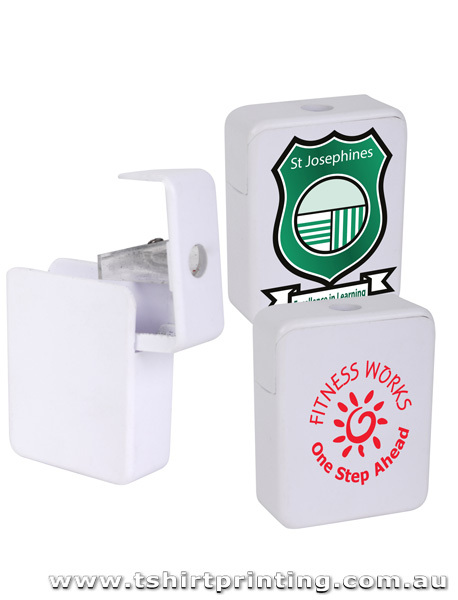 Similarly with branded lanyards, corporate stickers and pin badges – every company goes for them because they are so effective and will often package the items up in a corporate gift bag to take home. Upping your game just a little, and of course the costs, you could try some branded t-shirts or baseball caps. Cost obviously comes down to the quality of the materials used and the amount in which your order, but as always, start small to test the waters. It also makes those products even more valuable to the consumer since they are in higher demand. If you are a brand that is both well suited to getting your logo on clothing and has already established a brand relationship with your customers, then it may be worthwhile exploring the potential of selling your items in an online shop. It doesn't cost much to set up and maintain the technical side of online sales, but the rewards can be worth it if you do a good job. In terms of boosting your brand with a demographic that has not yet been discussed, birthday treats, company holidays and employee rewards are a great way to remind your staff that they are valued too. Large corporations often forget the real workers, those that grind through their 9 to 5's, and often the most grateful for recognition. Send your staff a cake on their birthday, token gifts on special occasions and branded clothing for free on days out of the office. Building that personal relationship will only lead them to have a happier working experience, one in which their opinion of the company can only grow. Working out your budget for all these ideas will come down to risk and reward. Ideally, the theory is not to spend more on gaining/maintaining clients with promotional merchandise than you would get back from them in business. That kind of goes without saying, but a sensible strategy for advertising through gifts and branded materials will return values on top of financial profits. Corporate gifts and promotional goods have been around forever, but are often overlooked by the smaller business, when they need not be. Make a list of your top ten, fifty, 100 clients and work out how much you can realistically spend on them, bearing in mind it will be an expense without quantifiable reward. Create one or two expensive gifts, and send them to your top customers with the remainder going to the other 98 on pens, mugs or branded confectionery. It is a small step, but your generosity will not go unnoticed. We hope you found this article useful and if you have any further questions about getting your customers, clients or employees some special branded gifts, please contact our customer service team today!